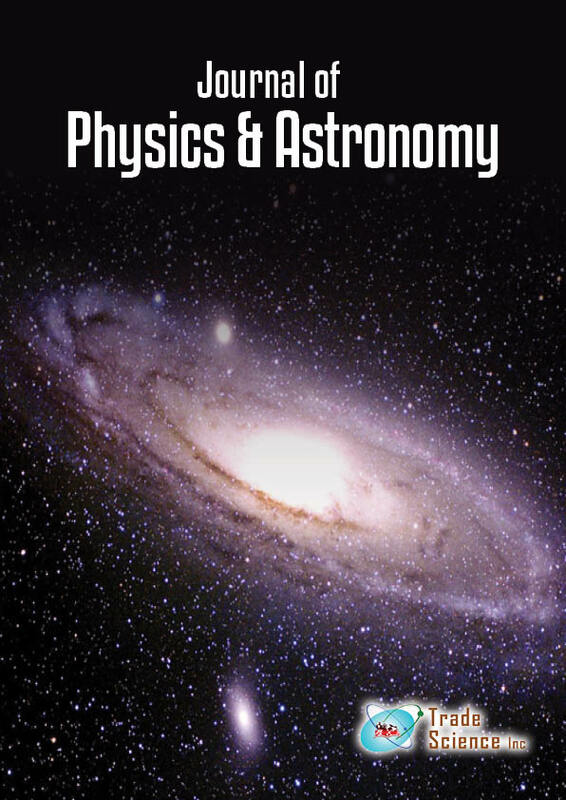 The subject of this paper concerns the fundamental flaws and inconsistencies in the Einstein's special and general theories of relativity which came to resemble a ptolemaic entanglement through successive addition of epicycles to present a very complicated model. Hence, a simpler, complete theory of light must exist. Naturally, I do not intend to discredit someone with the authority of Einstein and his supporters, but only one aspect of his work.